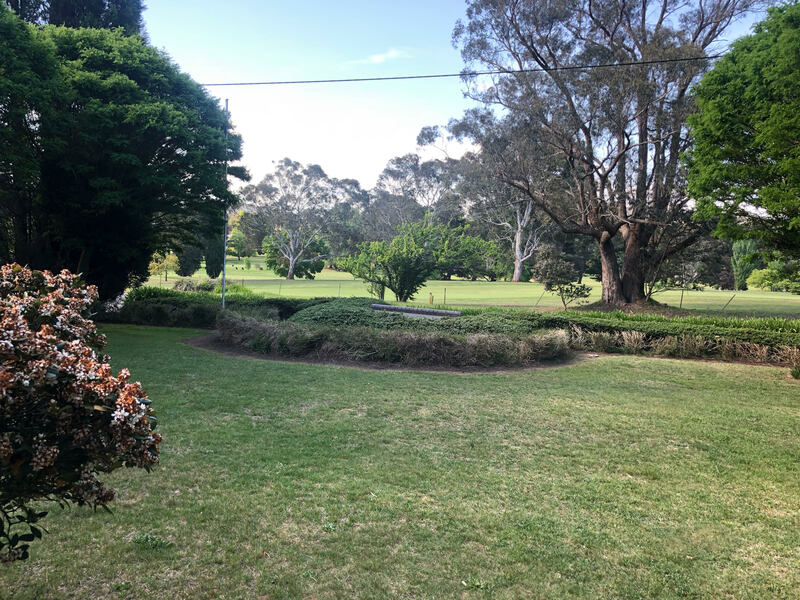 The Highlands Golf Club is nestled at the gateway to the beautiful Southern Highlands in Mittagong, on the old Hume Highway. 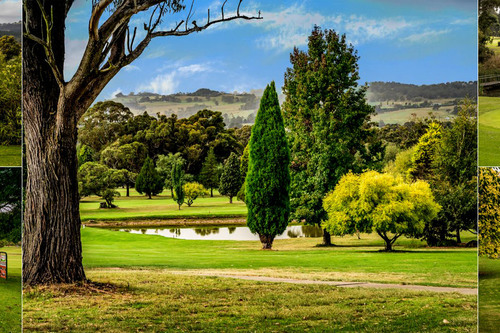 With manicured greens and fairway watering, this course offers a challenge to the experienced golfer as well as enjoyment for the social player or those wishing to build on their golf experience. 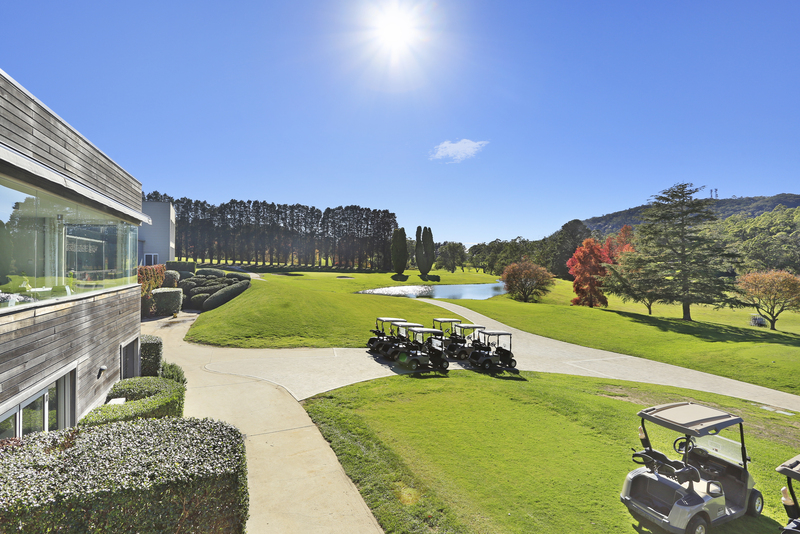 The course is recognised as the Most improved golf course in the Southern Highlands over past years. The Highlands Golf Club also caters for social groups all year round, though bookings are at times essential with this popular course.